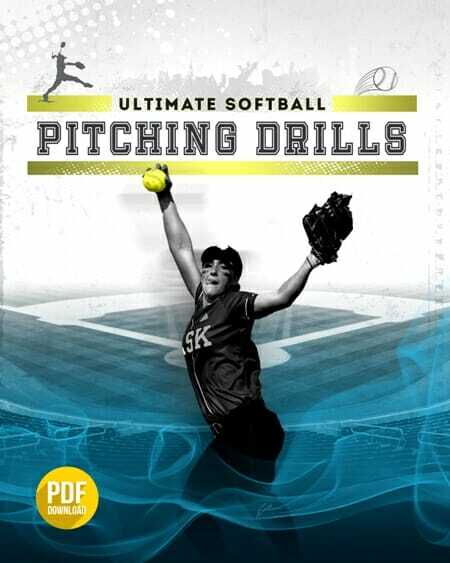 This [tag]softball drill[/tag] is going to work on the accuracy of your [tag]softball[/tag] players’ throws. 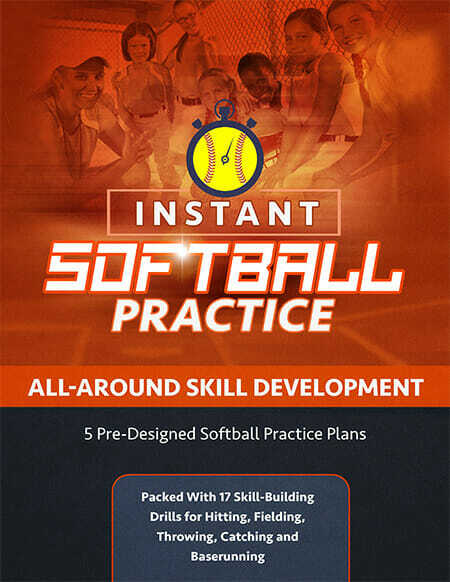 What you need – You need to separate your softball team into groups of four. Line up the players from the first base line out into left field (as the diagram below will show). Put the infielders in the middle two spots, because it allows them to work on their relay throws. If, at any point there is a dropped ball, overthrow, etc., then the drill starts again from the very beginning. This can mean a lot of throws for the player in the one position. Once you have gone through the drill once, you can switch the players up in order, and they can rotate who starts at the number one position.